Font Series Solutions Sanskrit and Vedic fonts: must have fonts for writing in Sanskrit and shloka. 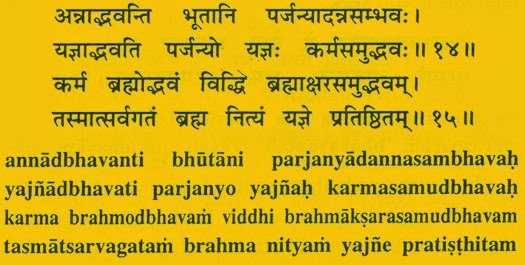 Sanskrit and Vedic fonts: must have fonts for writing in Sanskrit and shloka. To enable Sanskrit display for your computer click here. Sanskrit words have little more matras placements and extra half letters than usual Devanagari Hindi fonts have. When we read shlokas in Sanskrit we notice that if we want to write the same shloka with our usual Devanagari or Hindi fonts it will be a challenging work for us. The same condition will stand when we use Unicode font or even harder I can say. So next question arise that, Is there any way to write shloka without errors in our system? 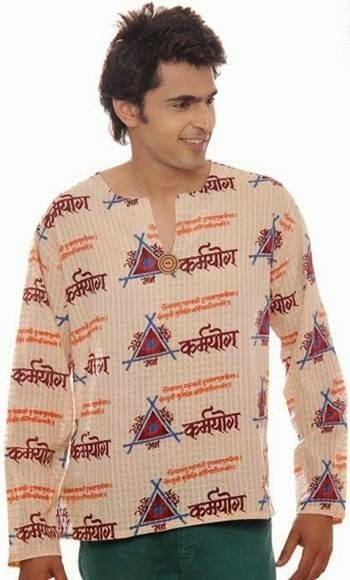 Solution is using Sanskrit fonts instead traditional Devanagari fonts. Yes we can write our sentences in Sanskrit. All we need to do is that we have proper Sanskrit fonts installed in our system. Mangal or Unicode font is little uncomfortable with Brahmi script. Generally we used INscript or Remington Keyboard layout for Devanagari fonts till now. But when typing with these fonts we need different layout rather than Kruti Dev, DevLys or Mangal font. This is the common problem for Devanagari users that Keyboard Layouts changes with each and every font series. As we discussed earlier that Shloka have extra half letters and little more matra than our tradition Hindi fonts. But Hindi Unicode font is designed with keeping in mind the Devanagari script, So we may face little difficulties while typing like missing half letter or position of half letter for particular Hindi alphabet. Here the placement of matras and half letters turns it in a wrong one, while missing half letters makes the sentences unnecessarily larger and uncomfortable to read. This option is much better than mangal font but still not one hundred fit for our purpose. 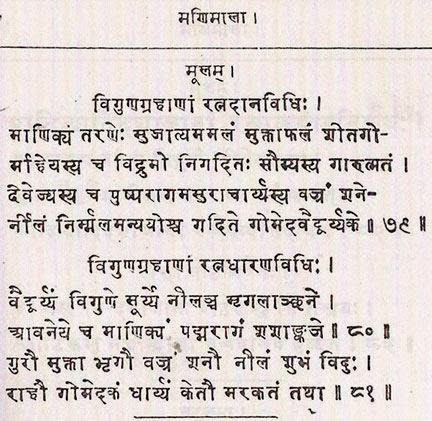 For some of simple and common shloka we can use Kruti Dev fonts. But as we turn to Vedic Shloka we face the same problem for this font. With all assessment these all are the fully loaded packages for Sanskrit writers. While using these fonts there will be no matras or half letter error. Use these fonts for Sanskrit and Vedic related printing work. Keyboard layout save time in typing for beginners and learner.